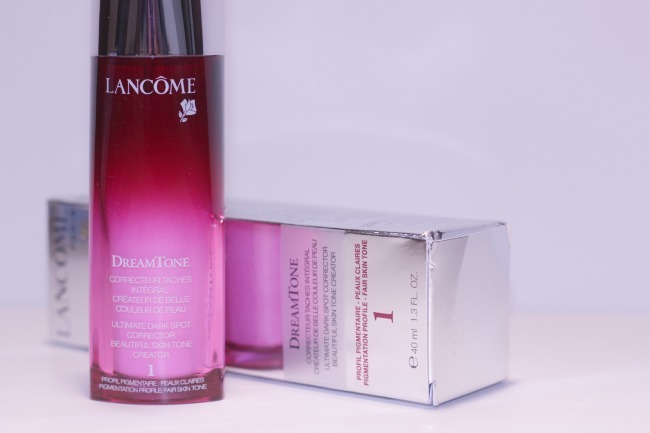 six weeks ago i was given Lancome's newest product DreamTone to test out on my skin. with summer over and winter weather coming in full effect i was on the hunt for a product that can help repair the damage that the sun created. i needed something that can even out the sun spots and color damage that happens with age (just hit 32 this year!). i used my product as directed and went on with my day to day. Tman and i had planned months ago to take a trip to Chicago to meet up with friends for a Chicago Bears game. i was so excited to reunite with good friends whom we hadn't seen in several months. skin care is one of those funny things where you do it over and over and the results are so subtle that you don't notice them happening. while no product can produce overnight results, good products can produce results in several weeks. i had been using my DreamTone for weeks and hadn't noticed a major difference in my skin, but my girlfriend who i hadn't seen in a few months - she noticed it. after returning home i began receiving more and more compliments on my skin. typically i credit a good concealer and foundation for my skin - but i was beginning to realize that DreamTone deserved much of the credit! enter DreamTone - the next generation in dark spot correction. this customized skin tone correcting serum is so powerful, 72% of women dare to bare their skin. 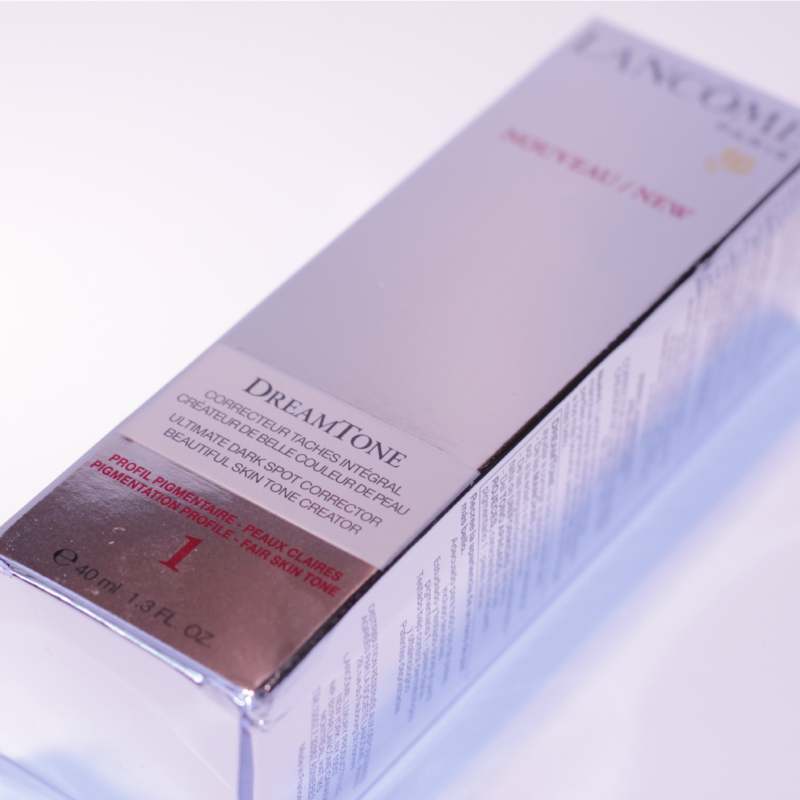 the new Lancôme DreamTone is a barely-tinted serum that has been formulated to visibly correct dark spots and color imperfections for a more even skin tone. 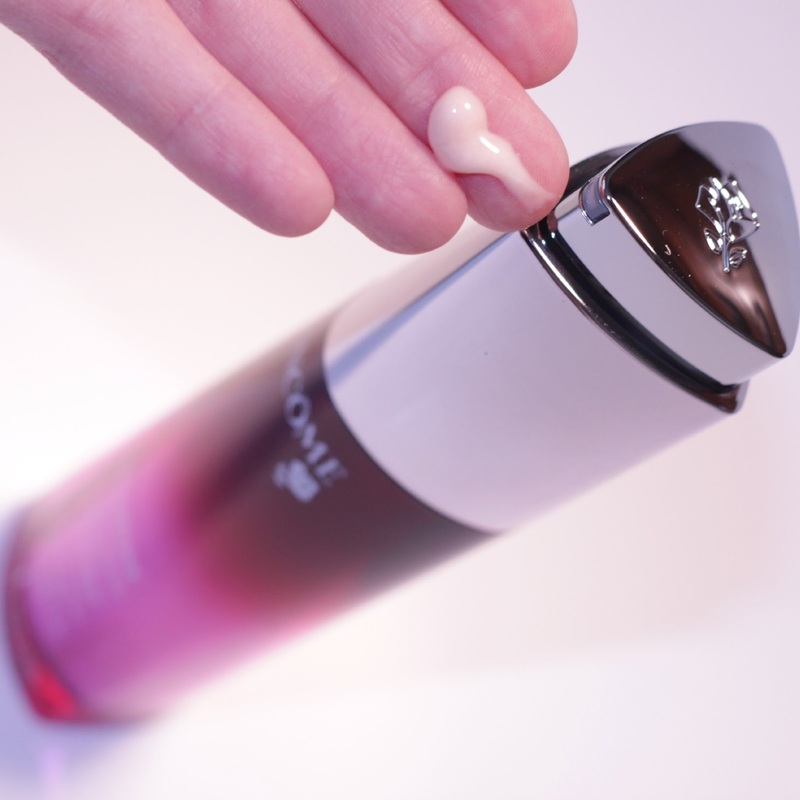 it comes in three skin tones, Fair, Medium & Dark which allows you to select the serum customized for you. was my skin perfect? let's be honest, i am thirty two years old and it has seen its fair share of sun damage. so while it isn't perfect it it can still be good and i have my skincare routine to thank for that. i typically don't go barefaced without makeup but Lancôme DreamTone lets me do that with a little more confidence. 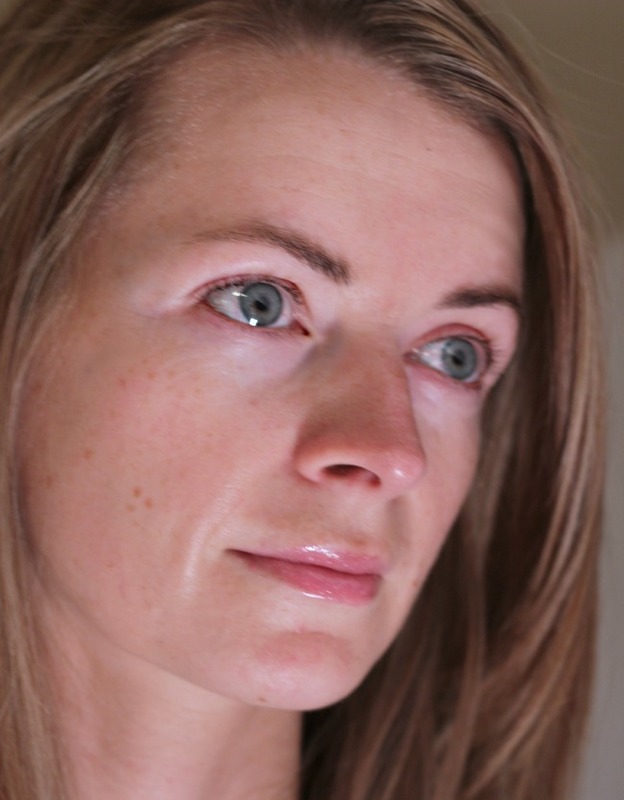 check out the image below with not a stitch of makeup or airbrushing. it's the 'real' me, and it continues to get better with age.